The new Star Wars flick doesn't hit theaters until another month-and-a-half, but Nissan is already seizing on the hype. The automaker on Friday will debut the first TV ad in what will be an aggressive campaign that links its driver-assistance technology to the droids that help steer the spaceships in the movie. Nissan is one of six official brand partners for Disney-owned Lucasfilm's global promotional campaign for "Star Wars: The Last Jedi," which will be released Dec. 15. The other sponsors are Christian Louboutin, General Mills, Royal Philips, Verizon and Vizio. 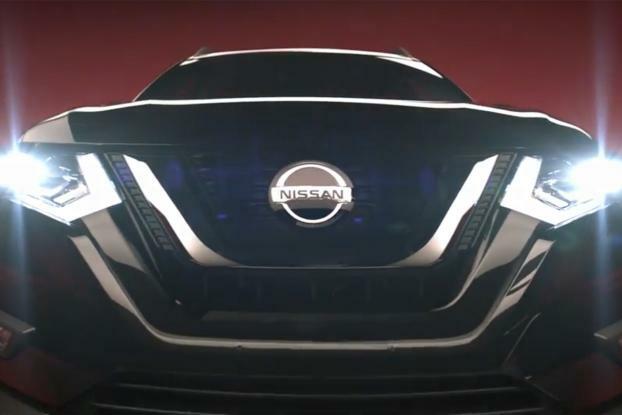 Nissan began partnering with the Disney film franchise last year, when it used the "Rogue One" film to plug its Nissan Rogue SUV. 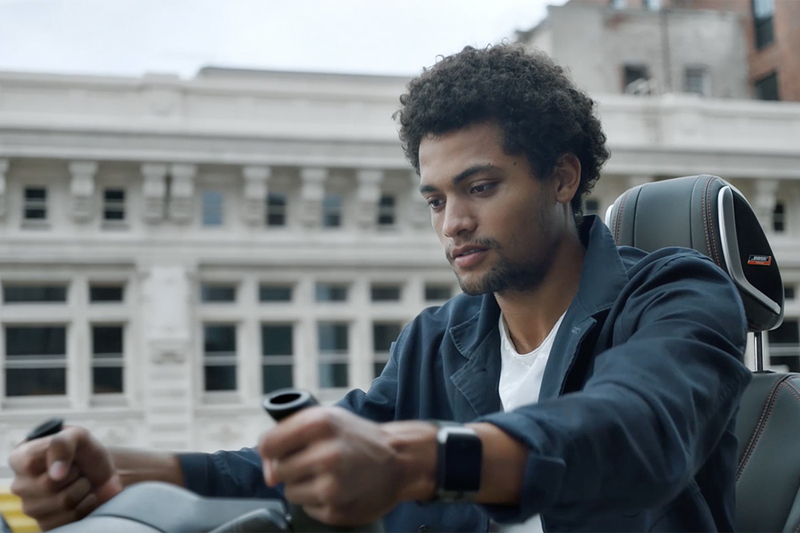 That campaign drew 1.8 billion impressions, while helping fuel robust sales, according to Nissan. Nissan sold 327,213 Rogues in the first 10 months of this year, up 24.5% from the same period last year, according to Automotive News. This year the automaker will not enjoy the coincidental benefit of sharing a vehicle model name with the movie title, as it did with Rogue. But Nissan sees an opportunity in tying Star Wars' sci-fi and pop culture credentials to its driver assistance technologies, which it brands Nissan Intelligent Mobility. The features are a precursor to fully self-driving cars. The first ad, described as a "teaser," plugs "the technology of the future now within reach," while promoting the film. "Our pipeline for the next several years is just going to bring this incredible technology to the masses," says Jeremy Tucker, VP of marketing communications and media at Nissan North America. "This is not an exclusive brand. We are a brand that wants to be a part of pop culture [and] mainstream America," adds Tucker, who is a former Disney executive. "When you are engaging culture, [you] look for partners and collaborators like Lucasfilm and Star Wars." Nissan's current technology includes automatic emergency braking, blind-spot warning and so-called ProPilot Assist, which is available for the 2018 Rogue. The feature uses a camera, radar, sensors and other technology to help control acceleration in stop-and-go driving or aid with steering on a single-lane highway. The Star Wars campaign is led by Zimmerman Advertising, which this year took over the lead creative role for Omnicom Group's Nissan agency team. In February. Omnicom shifted the geographic center of its Nissan account in the U.S. to the East Coast from Los Angeles, where TBWA/Chiat/Day had been servicing the automaker since it won the creative account in 1987. A total of five TV spots are planned for the Star Wars campaign, plus plenty of digital. Nissan is also sending Star Wars-branded vehicle accessories to dealers, including floor mats and cup holder inserts. Nissan is sponsoring a "Last Jedi" 10-minute virtual reality experience that allows users to repair droids like BB-8. Nissan has gotten a head start on some of the other Star Wars sponsors. 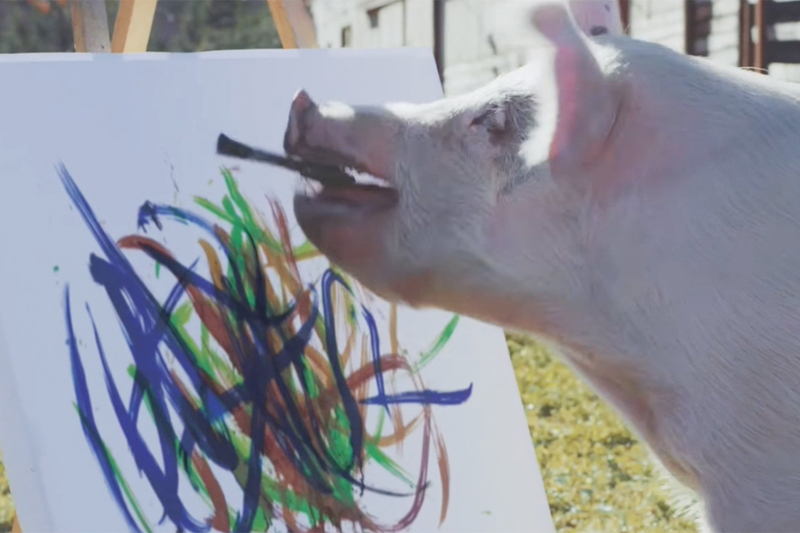 Verizon has yet to debut its campaign, according to a spokeswoman. General Mills is in the process of rolling out Star Wars themed packaging, including putting color-changing Star Wars character spoons inside boxes of Cheerios, Honey Nut Cheerios, Reese's Peanut Butter Puffs, Cookie Crisp and Cinnamon Toast Crunch. The Phillips shaving brand, owned by Royal Phillips, has begun selling several electric razors branded as part of the "Last Jedi Collection." They include one shaver "inspired by Poe's X-wing" and another one "inspired by the dark side," according to the brand's website. Christian Louboutin, known for its high-heeled red-bottomed shoes, has yet to publicize any Star Wars marketing on its website or Facebook page. In 2015, Daisey Ridley, who plays Rey in the film franchise, wore Christian Louboutin pumps during the Los Angeles premiere of "Star Wars: The Force Awakens."